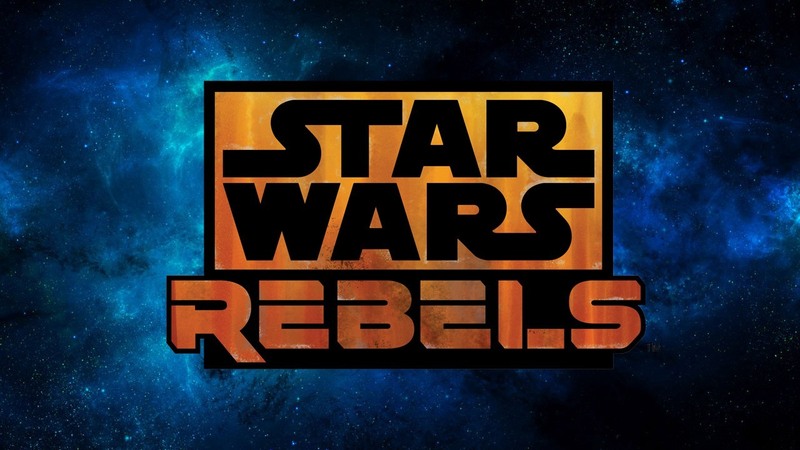 Star War: Rebels Is Why We Need Shorter TV Seasons! I know Rebels ended over a month ago, but I had to catch up on my DVR, and today is Star Wars day, so the timing is perfect! Star Wars: Rebels had a 15 episode season last year and it most mostly great. This season they got a full order of 22 episodes, and there was a lot more filler. Don’t get me wrong there was still some really good stuff in there, but not every episode was must watch, and worse still it seemed like some of the episodes covered things we had already seen before. That being the case the season finale was still amazing. It tied in threads from The Clone Wars, Knights of the Old Republic, The Force Awakens and of course the original trilogy, and it all made sense! It also managed to make the call to the Dark Side truly seem alluring. If it is the way to gain more power and save your friends why wouldn’t you? To the uninitiated it seems a lot more helpful than being a non-feeling stuck-up do-nothing jerk of a Jedi. Star Wars: Rebels would be a better series if they cut out all the fluff. If this was a focused 10-12 episode series it could be one of the best on TV. Though I understand the reasoning for its longer run with Star Wars being so hot right now, so Rebels is a money printing machine, and like the finale proved it can still wow its audience. I just wish that was every episode, not every other. Who knows maybe they will find a little more meat next season and I will be asking for even more episodes, but I doubt it. Previous PostPrevious Shmee Doesn’t Know What Game To Buy This May! Next PostNext Why Hasn’t Season 2 Of Supergirl Been Announced? Money!